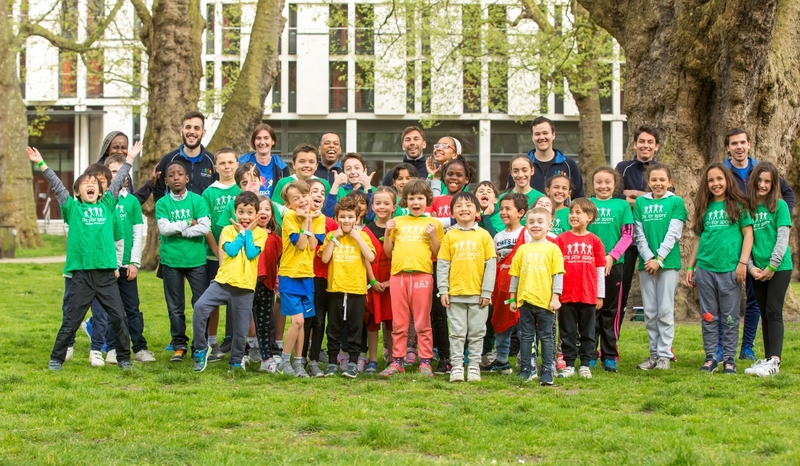 Running for over 27 years, Fit For Sport's Kids Holiday Activity Camps are designed to engage all children from 4-12 years old through multi-sports, games, and arts and crafts so that they can make friends and keep active throughout the holiday. 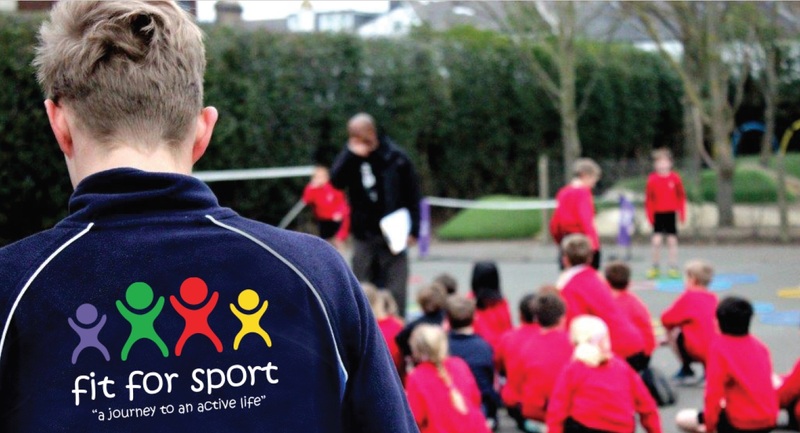 Fit For Sport's Ofsted-registered Holiday Activity Camps are run by trained professionals to provide school holiday childcare within a safe, supportive and fun environment. 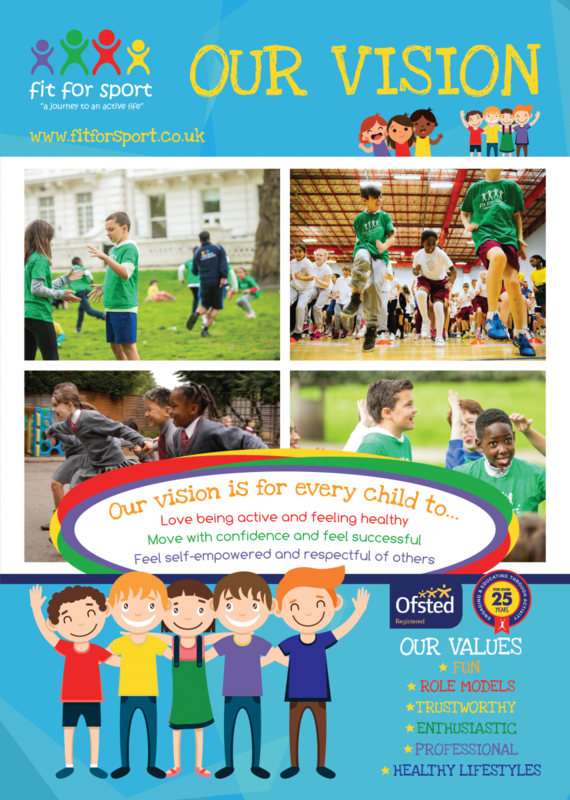 Fit For Sport have been providing OFSTED registered before and after school provision in primary schools for over 27 years. 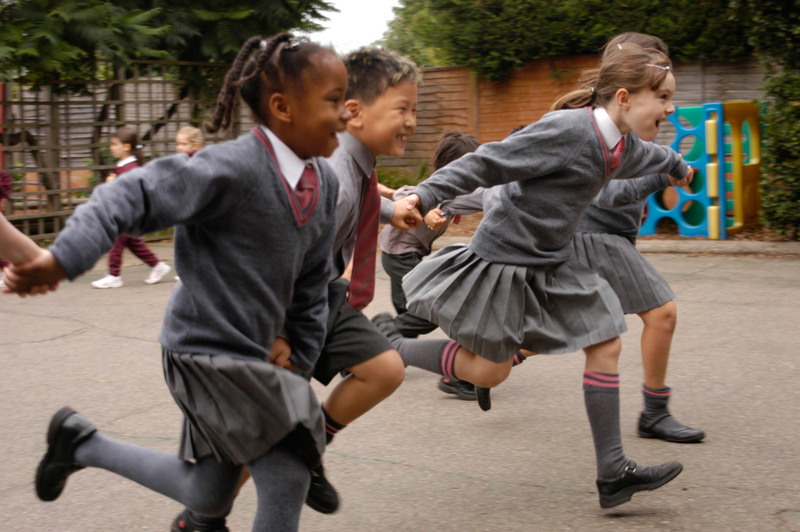 Running every day during term time, the Extended School Clubs are designed to engage all children in multi-sports, games, and arts and crafts to keep them active throughout their school day.